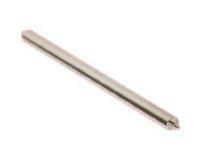 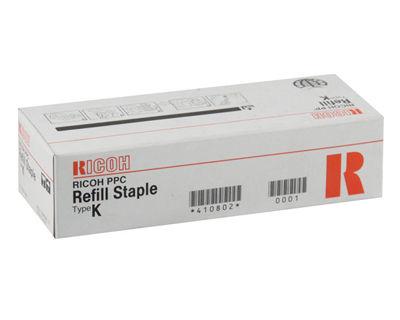 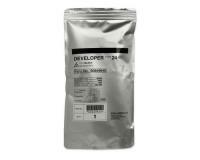 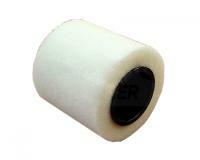 Ricoh Aficio MP7001 Staple Refills 5Pack (Type H) 5,000 Staples Ea. 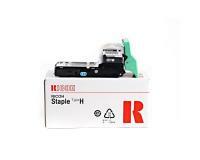 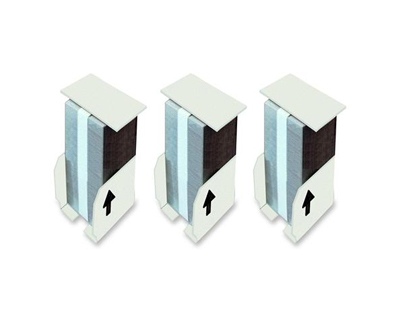 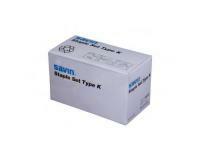 Ricoh Aficio MP7001 Staple Cartridge 3Pack (Type K) 5,000 Staples Ea. 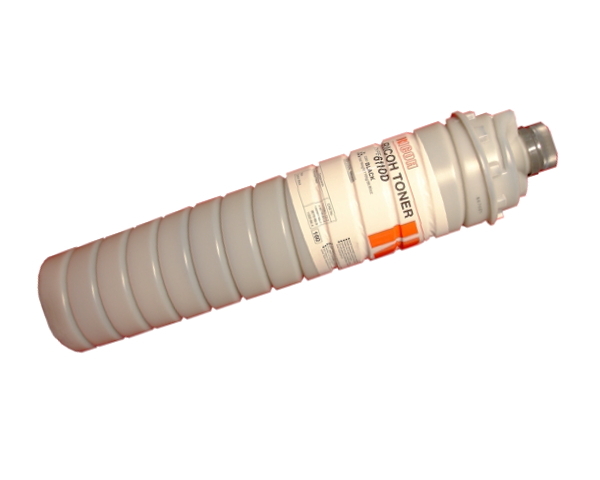 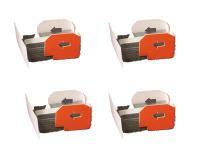 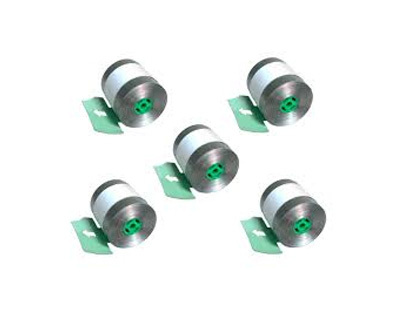 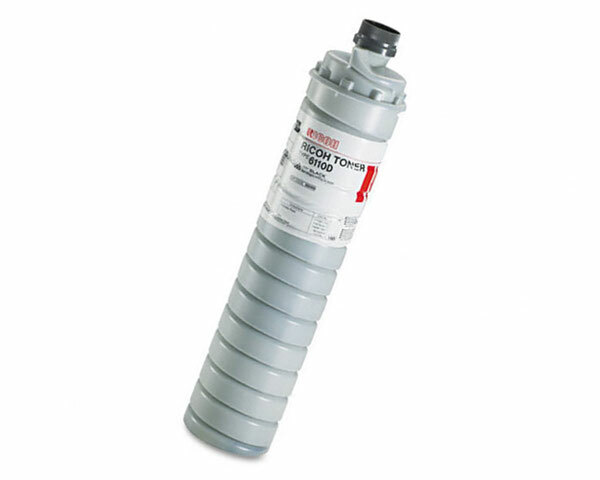 Ricoh Aficio MP7001 Staple Cartridge 4Pack (Type L1) 2,000 Staples Ea. 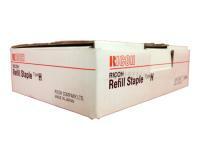 Ricoh Aficio MP7001 Staple Cartridges 5Pack (OEM Type H) 5,000 Staples Ea. Ricoh Aficio MP7001 Staple Cartridge 3Pack (OEM Type K) 5,000 Staples Ea.